The new colours have just arrived: Pink, Yellow Lemon, and Royal Blue. 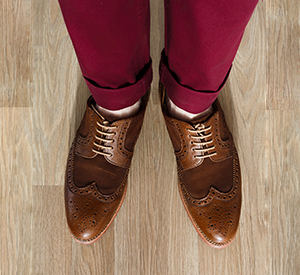 Beautiful, vibrant and the trend of the moment! 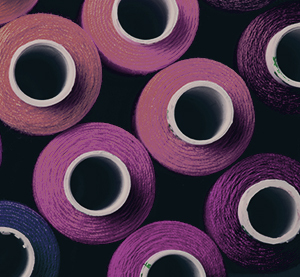 What would fabrics and accessories be without colour? 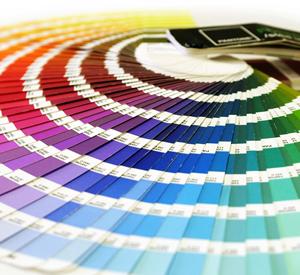 Use the Guarany colour chart for inspiration. 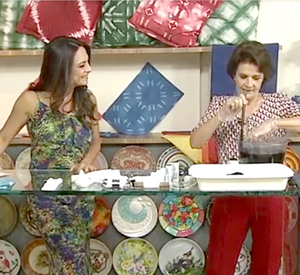 We are “dyeing” to help you create the perfect result! 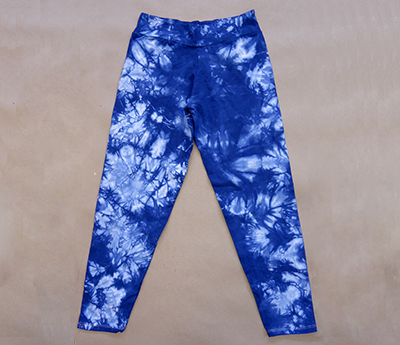 Turn your denim leggings into a fashion statement. 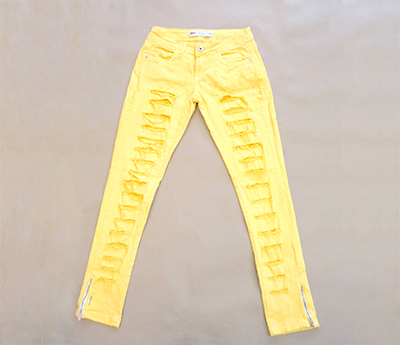 Turn simple white trousers into an item of clothing that stands out for your special look, In this case, yellow. 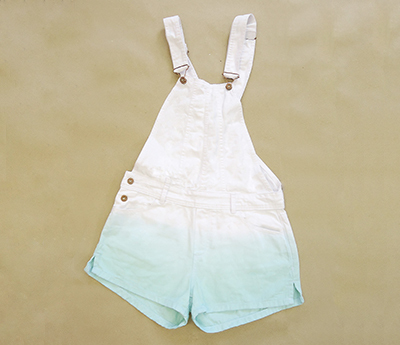 Simple dungarees or overalls can become a cool stylish item of clothing, especially using turquoise. 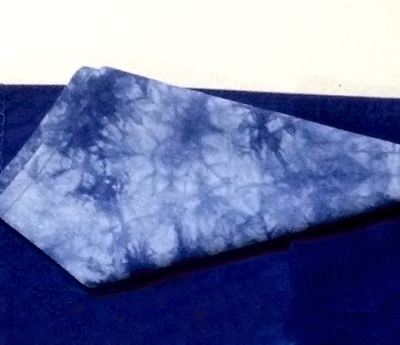 Learn how to use the Bomaki Shibori technique for a surprising result. 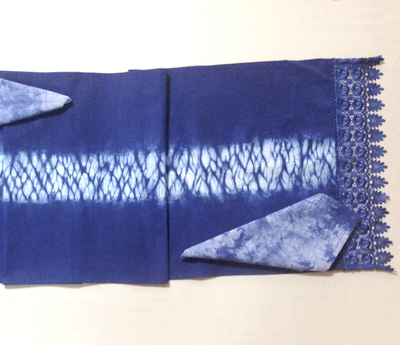 The Majahu technique for a beautiful striped effect. 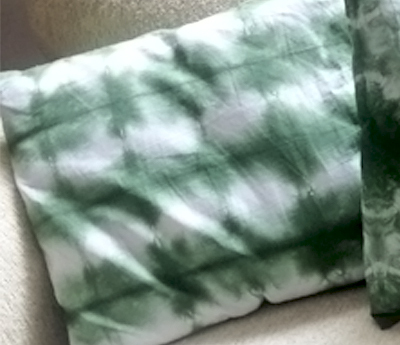 The traditional marbled tie dye and it is very easy to do, check it out! Create, share and show! Here, your ideas can have their own space and can be inspirational to others. Participate!